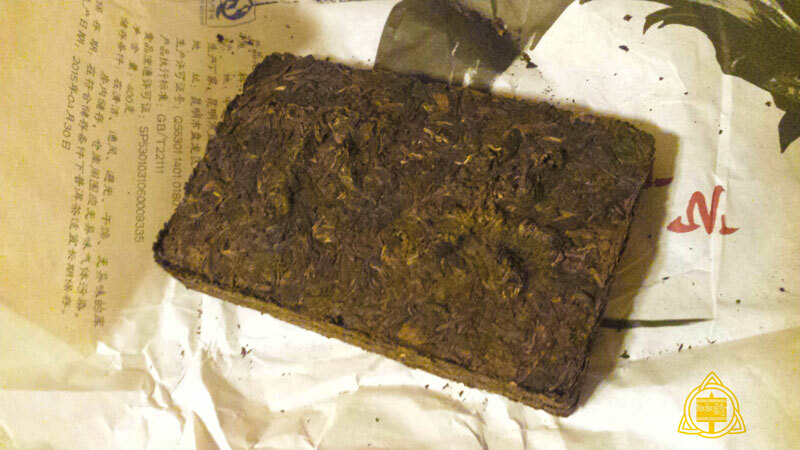 Black Tea is a unique beverage in Tibet which is compressed onto a brick shape. To use the black tea brick, Tibetans break it up in a mortar and then boil it with other special ingredients. Black Tea was spread in the Tibetan area since the Tang Dynasty, and it was accepted and loved by Tibetan people.